Posted Friday, May 27th, 2011 by Greg Gladman. Citrix software can provide a way to log into another machine remotely, and can be a great solution for when you are on the road, or using a different operating system and still need to access Windows programs. For the most part, you can print from the applications on the remote machine as long as the printer is set up with the machine properly. Sometimes, shared printers on an ethernet network can be more difficult to set up, however, especially remotely. If you are trying to print with Citrix but are having problems, try these simple instructions to get you up and running. You will need the name of the print server before you begin. 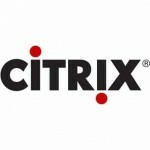 Log onto Citrix using your normal login. Once you are on, locate your home or your company’s print server from a list and click on it. Go to the “Start” menu and click “Run”. Type your printer server’s name into the box. For example, “\\HPprinterserver\” without the quotes. Press Enter. If you have an iPad, you probably love all of the cool apps that you can download. Once you find something you like though, you may want to print it out. Printing from an iPad isn’t the easiest thing in the world to do, though. There are different programs and instructions to get you set up. this process correctly, make sure you do not have any other applications running in MediaFire or RapidShare. 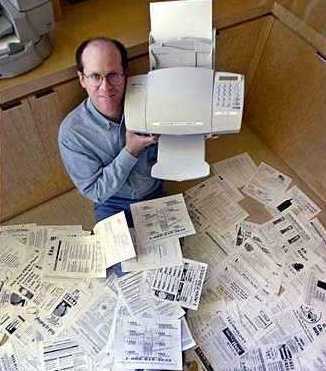 file in your program named “AirPrint”. “sc.exe create AirPrint binPath= “C:\Program Files\AirPrint\airprint.exe -s” depend= “Bonjour Service” start= auto” into it. This is the programming code you will need to get AirPrint up and running, so make sure everything is spelled correctly and capital letters are used in the correct places. the option to “Allow Access” to AirPrint, and you need to click onto that.Once you have done so, go ahead and try testing with your iPad. Most likely you will be asked to assign a username and password to the account. Set this up if you’d like or just choose “Guest Account” instead. Though not all printers are compatible with the AirPrint application, almost all current machines are manufactured with this built in capability. HP printers used to be the only ones that could successfully print a task sent from an iPad through AirPrint, but now Brother, Lexmark, Epson and Canon have all released printers that are compatible. Even if your machine is not labeled as AirPrint compliant, there are a number of tools that can be downloaded on the internet to allow access, for both Windows and Mac operating systems. Posted Friday, May 20th, 2011 by Greg Gladman. There are so many components inside a laser printer, it is difficult to understand what each part is and the purpose it serves. The transfer belt, for instance, happens to be one of those key ingredients to a printer that is often forgotten or never known about to begin with. 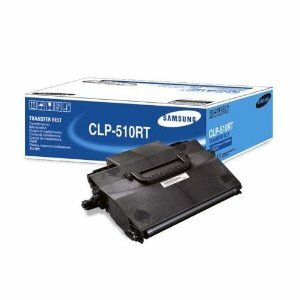 However, if you don’t replace the transfer belt on your Samsung CLP-510 at the appropriate time, it can cause big problems with your printer and the quality of documents produced. Posted Thursday, May 12th, 2011 by Greg Gladman. The status lights on the HP LaserJet P2010 control panel. Posted Friday, May 6th, 2011 by Robyn Warner. If your home has more than one computer, you likely have a networking system so every computer can be connected to the internet via a single modem and router. 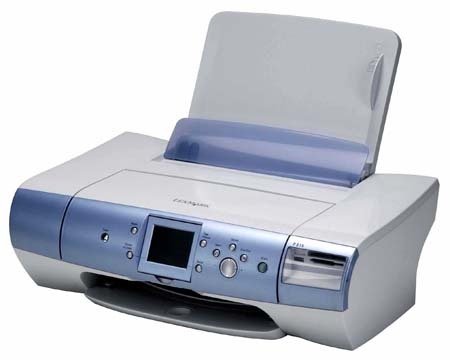 Adding a printer to the home network requires a printer that has wireless capabilities or can connect via ethernet interface. The first sequence of events is obtaining a connection to the computer source via the router and navigating through the Start Menu on the computer. Plug one end of the ethernet cord into the printer and one end to the router. Obtain the printer’s IP address, which you can print using the printer menu and choosing the Print Configuration option in the Information category. Go to the computer Start Menu. Select Printers and Faxes. If you do not see this option on the Start Page, you should be able to find it in the Control Panel. 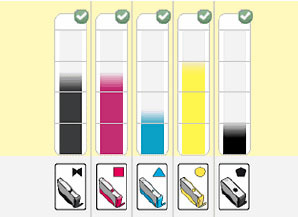 In Printers and Faxes, click Add a Printer (top of the left panel). Select ‘Local printer attached to this computer’ and uncheck the box below it that says ‘Automatically detect and install my Plug and Play printer’. Click Next when this is done. Though this is a network printer, you do not want to select the ‘Network printer’ option at this stage because it is for printers on a print server. You will be prompted to choose a printer port, choose ‘Create a new port’. Leave the Device Type as Standard and in the drop down, select the printer’s network card or you can select Generic Network Card. Click Next and then Finish. 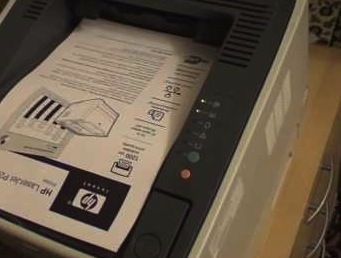 At this juncture, you will need to select the printer’s make and model from the provided list, or if you have the installation software disk that comes with the printer, select Have Disk and insert the disk into the computer. This will load the printer driver. Choose a name for the printer and select Yes to make it the default printer. Click Next. Select Do Not Share This Printer, as the other computers can be connected to the printer following these same steps. Click Next. Print a test page to verify. Click Next and the Finish. This may seem like a lot of steps, but the actual process should not take you more than a few minutes. Repeat these steps on all computers in the house and within a few minutes, your printer will be added to the home network. Fax machines are essential to offices that frequently correspond with peers, clients and vendors throughout the country and world. Being able to send important documents in a matter of seconds has changed the face of business communication. If your office frequently receives faxes, you know there is nothing more frustrating than junk faxes wasting time, paper and fax toner or ink… well, except maybe paper jams. 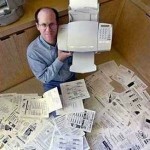 If junk faxes are becoming an issue, there are a few ways to stop the madness.